Cruise Car, Inc. is the industry leader of manufacturing low speed vehicles with renewable energy applications. 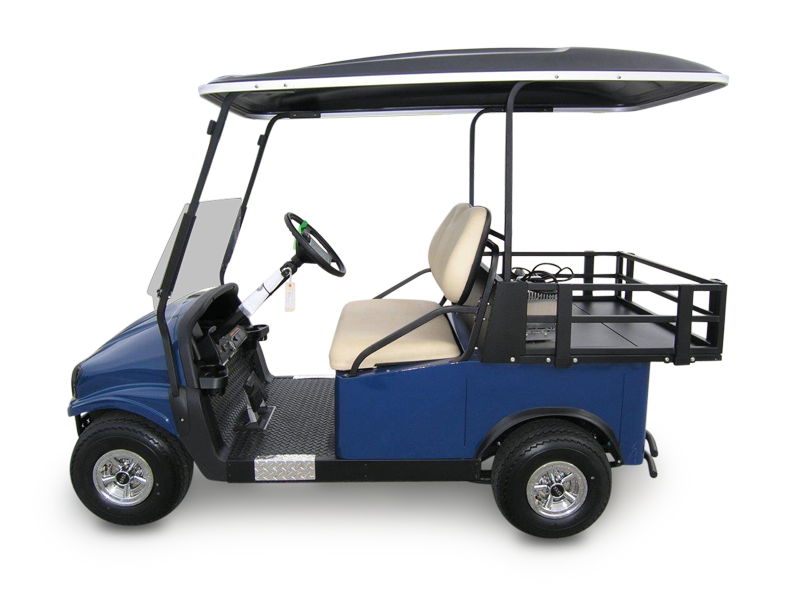 We produce premier passenger shuttles, light-utility vehicles and street legal vehicles. Our products are ideal for all hotels, resorts and universities. © Cruise Car, Inc. 2019.